One of the main challenges in any P.I. business is getting more clients reaching for your services. You can be the best at what you do but if potential customers can't find you then your talents are wasted - that's where we come in! 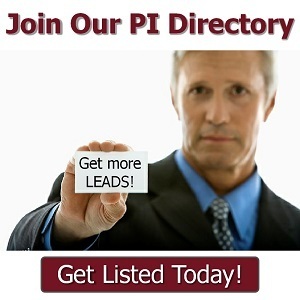 Our private investigator directory is one of the best directories to list your P.I. business. We take the stress out of finding new clients. If you're a private investigator or private detective and want to get found and build a bigger client-base then apply for a FREE or PAID listing to our Private Investigator Directory. Just choose the type of business listing you want for your company and complete the application process. SIMPLE! 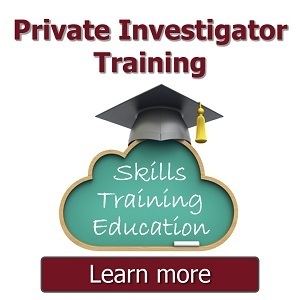 Why Join Our Exclusive Private Investigator Directory? What Do You Get For Your Business Listing? LIST YOUR BUSINESS & REACH MORE POTENTIAL CLIENTS!